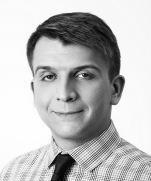 Artem Lukyanov is an associate in Dentons’ Kyiv office with major focus on banking, finance and debt restructuring. Artem' practice covers wide range of matters affecting financial institutions banks, as well as IT and FinTech companies. 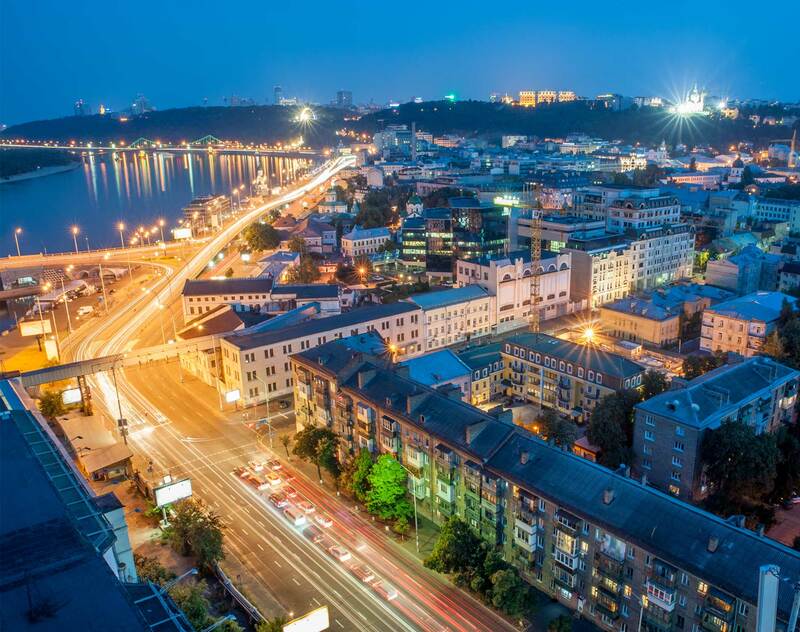 Artem’s expertise covers cross-border financing and debt restructuring transactions, distressed debt trading, payment services, e-money and regulatory issues such as sanctions and currency control regulation. He also has vast experience in dispute resolution and focuses on representing international and Ukrainian clients in respect of the debt recovery, enforcement and insolvency proceedings. In addition, he has a solid background in taxes and corporate law.